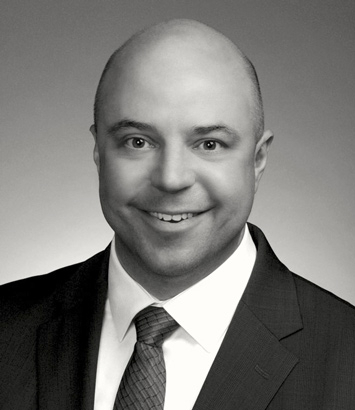 Daniel Flynn is an environmental lawyer in Dinsmore's Chicago office. Dan focuses much of his practice on environmental, health and safety issues. 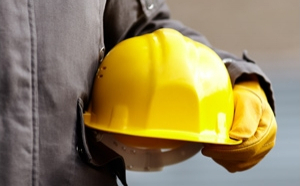 He has represented companies across general industry and construction with matters involving the Occupational Safety and Health Administration (OSHA), ensuring local and national clients minimize liability from OSHA enforcement actions by counseling clients on proper compliance with all OSHA standards and on proper inspection management techniques. If citations are issued, he helps clients develop and evaluate settlement options during the informal conference period. If an early settlement isn’t in the client’s best interest, he represents them throughout the resulting litigation before the Occupational Safety and Health Review Commission or equivalent state tribunal. Dan is also experienced counseling clients on compliance with various state and federal environmental laws and regulations, including the Clean Water Act (CWA), the Clean Air Act (CAA), the Comprehensive Environmental Response, Compensation and Liability Act (CERCLA), the Emergency Planning and Community Right-to-Know Act (EPCRA), and the Resource Conservation and Recovery Act (RCRA). He has responded to notices of violations, assisted with applying for, renewing and appealing permits, represented companies in civil litigation matters and cost recovery actions, counseled and assisted companies with environmental aspects of real estate transactions, and assisted clients responding to government requests regarding hazardous substance release under EPCRA and CERCLA.